This heavy duty, clear liquid gel is designed for the rapid removal of grease and charred food debris. 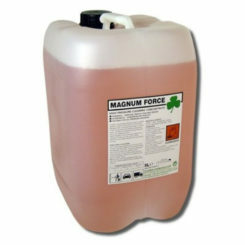 The powerful liquid gel penetrates, emulsifies and dissolves severe soiling. 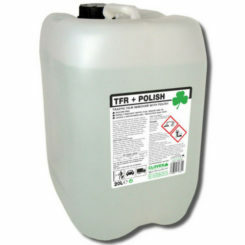 Ideal to rapidly remove charred foor debris, dried blood, fat, grease from a range of different surfaces including; ovens, deep fat fryers, extraction hoods and filters, grills, skillets, and other equipment! 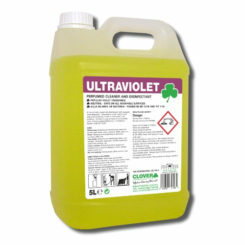 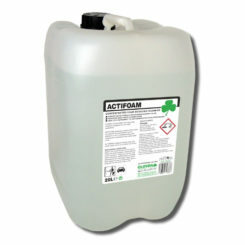 This chemical is essential for use in kitchens and food plants to clean extremely dirty equipment. 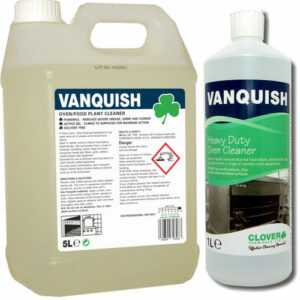 Click here to download the Vanquish Information information page.